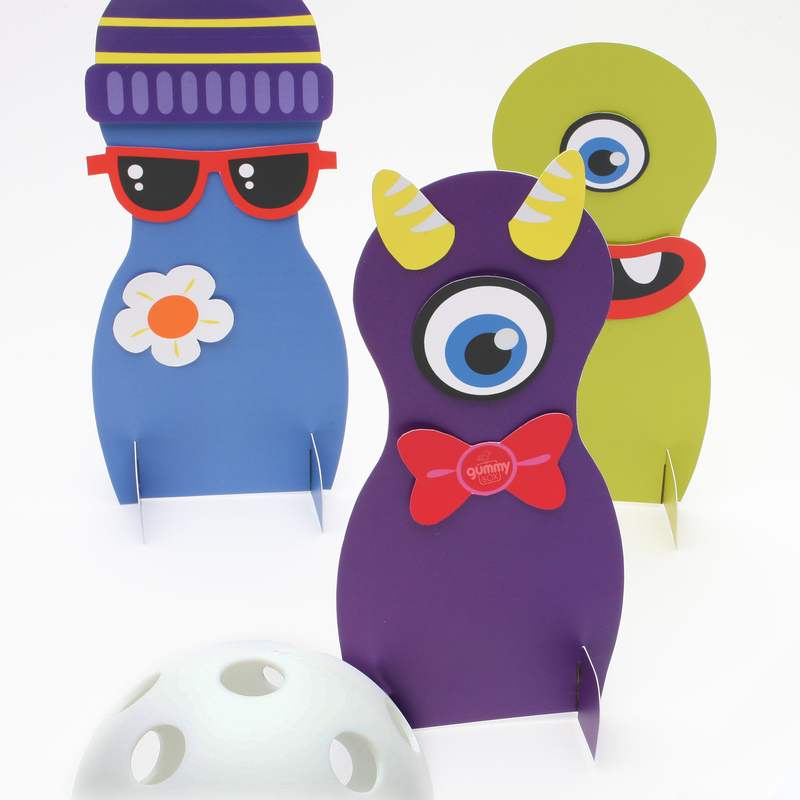 Big or small, pink of purple, imaginary monsters are loads of fun to create. 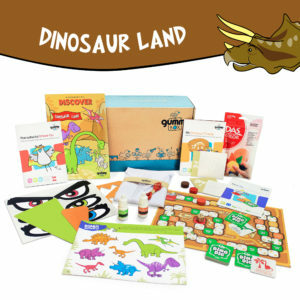 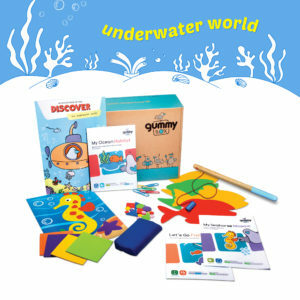 This box contains colorful materials for you to make monsters of all sorts and play a silly game of monster bowling. 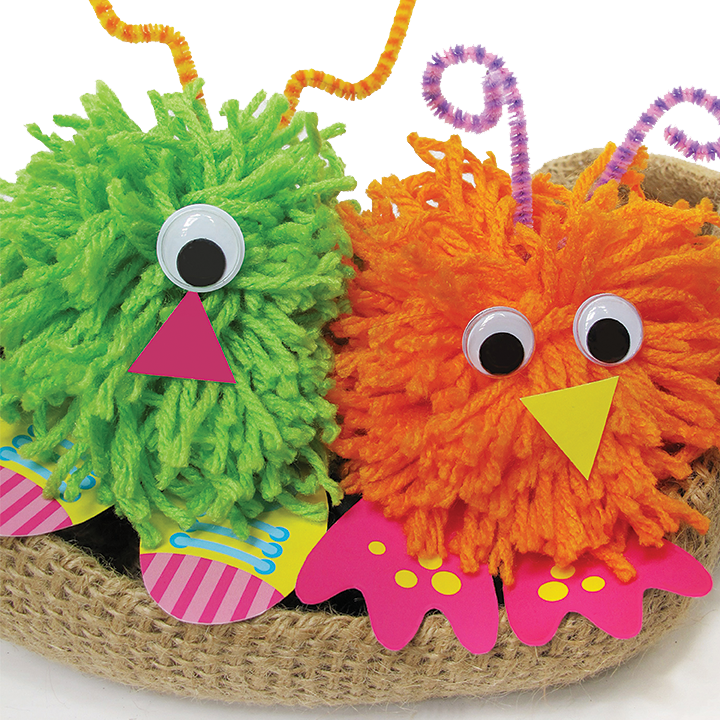 Make a couple silly yarn monsters to play with! 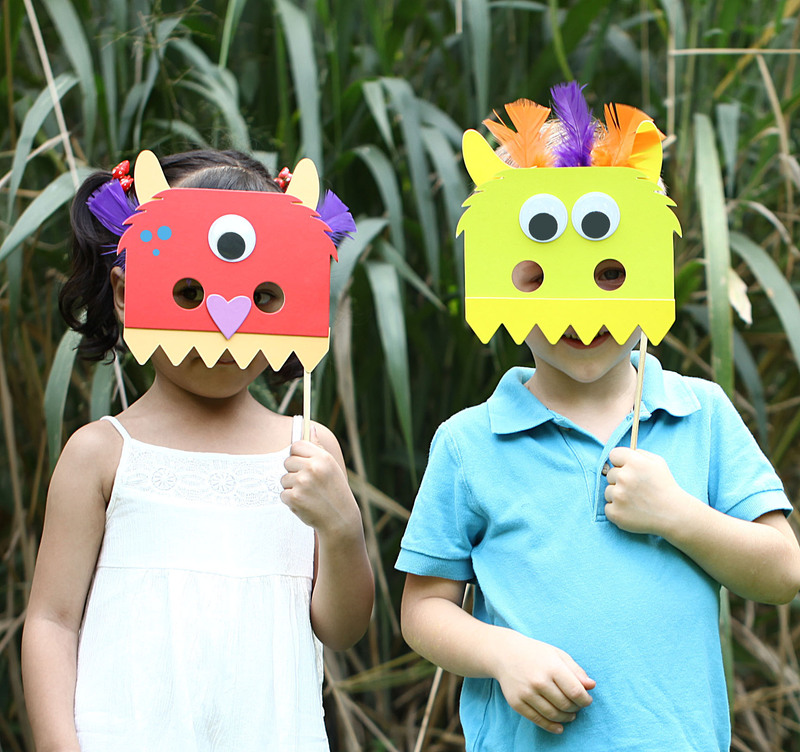 Disguise yourself behind a colorful monster mask. 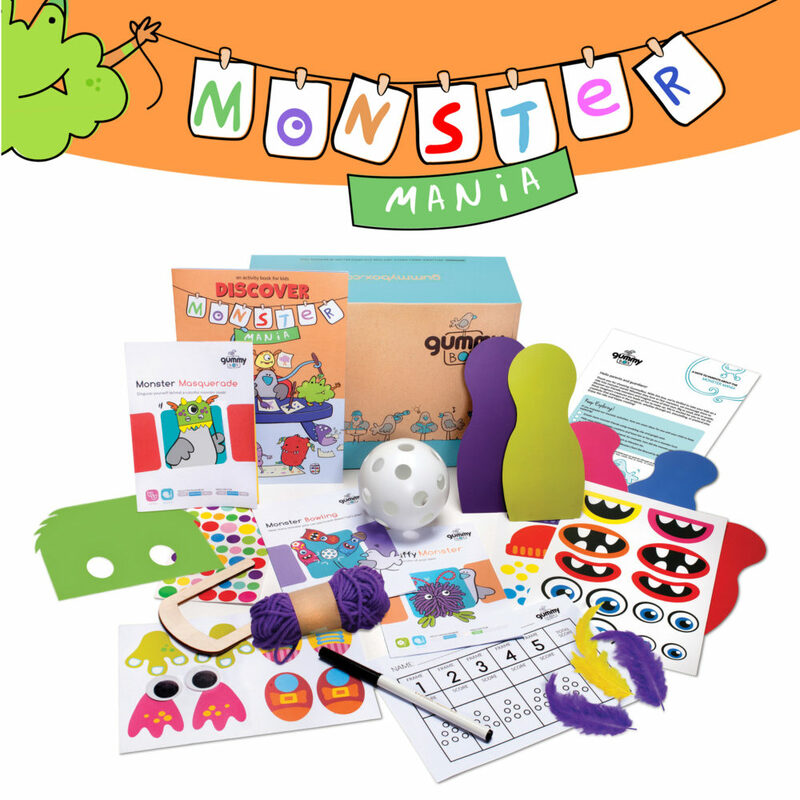 Decorate your monster pins and see how many you can knock down! 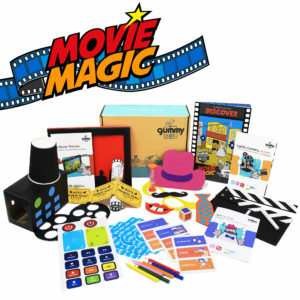 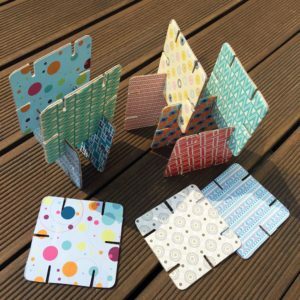 Categories: Standard Boxes, On Sale!